You might think that a production volume of 2,144 is really big but when it comes to vehicles and the mass numbers that they are produced in it brings a different perspective and it shows that those are very low numbers. 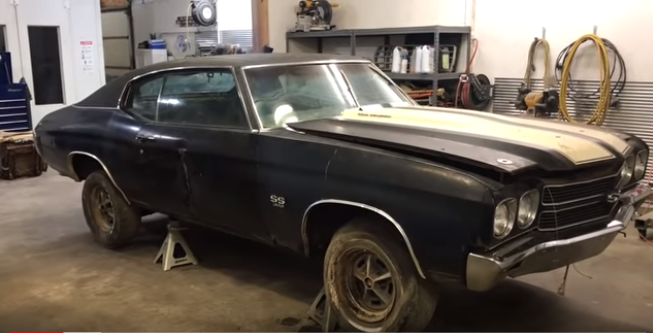 But once you take into consideration the fact that we are talking about a 1970 Chevelle SS396 Special Hi Performance L78 and the fact that over the 48 years that have passed many have perished, then you can realize the importance of this find and how rare this car actually is. 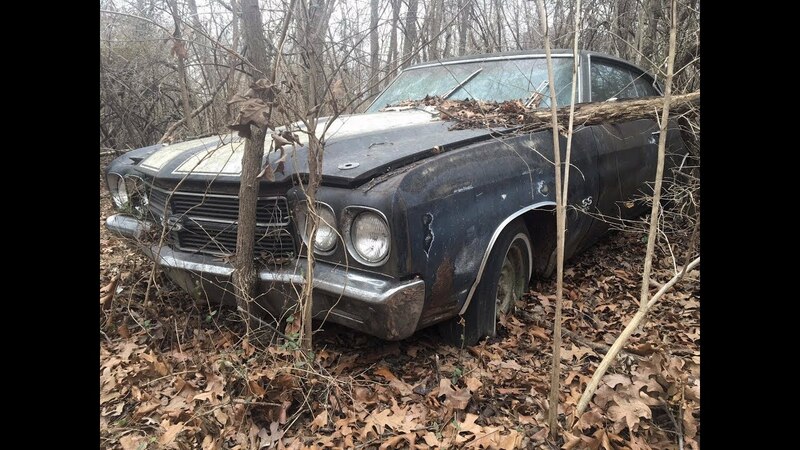 This very rare vehicle was saved from despair from the woods somewhere in western Arkansas where it was “left for dead” and now we are happy to announce that it will be saved from demise and it will be brought back to life to once again roam the streets and bring joy to muscle car lovers wherever it appears. Check out the video and find out more about it.